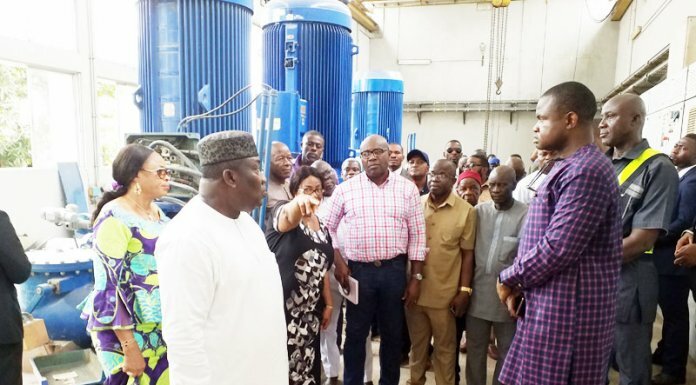 The National Agency for Food and Drugs Administration and Control (NAFDAC) has destroyed fake and substandard drugs and products worth N2.67 billion in its destruction site in Sagamu, Ogun State. Among the products destroyed are Tramdol worth N283 million. 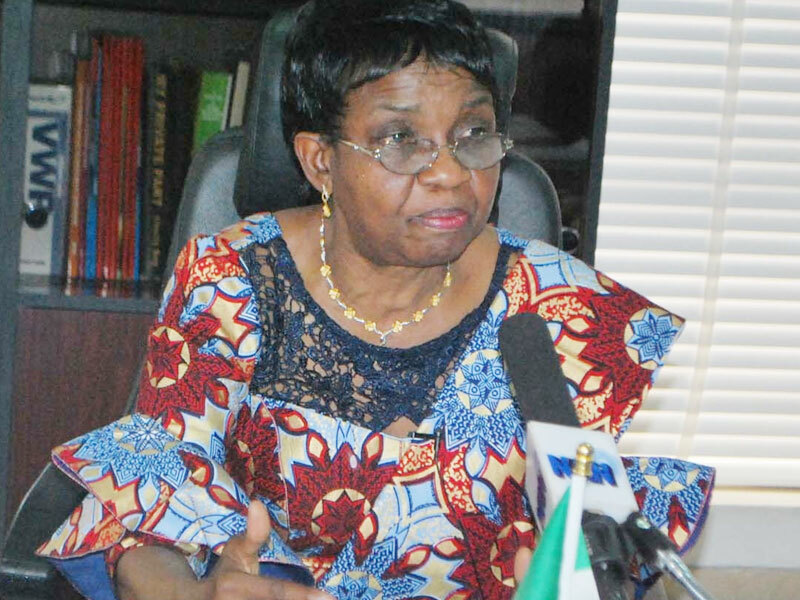 Speaking during the destruction exercise, the Director General, NAFDAC, Mojisola Adeyeye said the current management of the agency has been given the mandate by the government of President Muhammadu Buhari to ensure that the health of Nigerians was safeguarded, adding that the agency has stepped up its prevention, detection and response activities towards the elimination of unwholesome foods and counterfeiting of all NAFDAC Regulated Products in the preceding year by training and retraining of relevant NAFDAC staff. 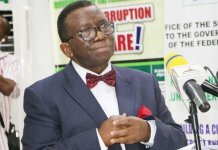 The DG said: “The products being destroyed are made up of substandard and falsified medical products, unwholesome processed food products, unsafe cosmetics, counterfeits and other expired NAFDAC Regulated products seized by the agency from manufacturers, importers and distributors. We are also destroying expired products voluntarily handed over to us by compliant companies, nongovernmental organisations and Trade Unions. 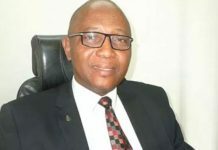 “The agency has taken several strides in the fight against counterfeiting in Nigeria in the first quarter of 2019. Investigation and enforcement officers, this quarter intercepted a trailer transporting assorted Pharmaceutical products to an unknown destination. “The importer, Mr. Luke Mbah, has been arraigned at the Federal High Court, Lagos for smuggling banned and fake 488 cartons of Barcadin with Codeine (cough syrup), Fake 207cartons of Afrodiac Diclofenac Potassium tablets, Fake 44cartons of Feed-Fine Cyproheptadine tablets (50mg each) and Fake 190cartons of De Really Extra (Diclofenac Sodium tablet) worth ₦311 million. “One Mr. Madubuike Chukwunonye who allegedly sold Cough Syrup with Codeine to a BBC undercover agent in April, 2018 was arraigned at the Federal High Court, Lagos. The defendant was on the run after a documentary on the alleged transaction was aired by BBC and the Nigeria Police Squad of the Federal Task Force on counterfeit and fake drugs and unwholesome processed foods invited him for interview. The DG thanked the judiciary for their continued support, while also appealing to them to take sterner view of counterfeiting and apply stiffer sanctions to deter counterfeiters. 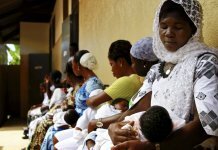 She also used the opportunity to plead with the National Assembly to pass the Counterfeit Medical Products Bill, as she noted that this will strengthen the agency’s fight against counterfeiting in Nigeria.